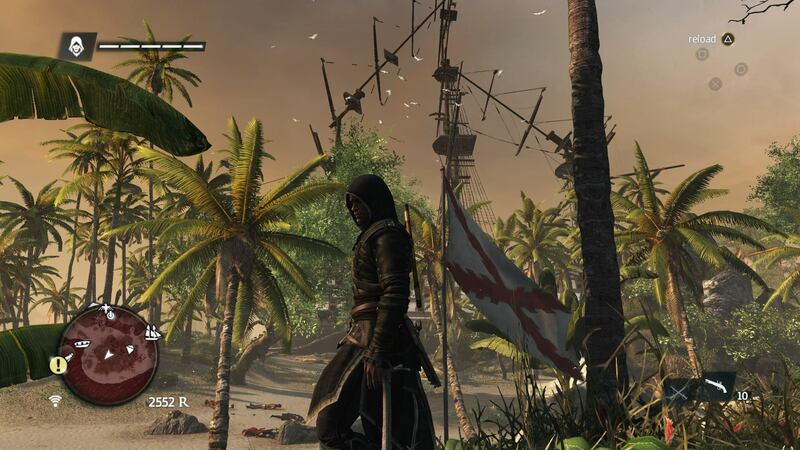 Being a huge fan of the Assassin’s Creed franchise, and having been sorely let down by Assassin’s Creed III, I anticipated Assassin’s Creed IV with much hesitation. 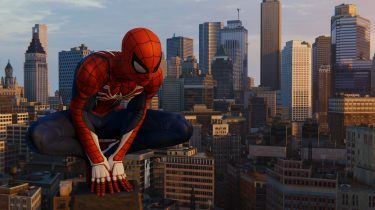 Fully prepared to let this game pass by without a second look, had there been similar reports of the poor quality we were met with this time last year, I was more than pleased when review scores were hitting the high 80s and low 90s. 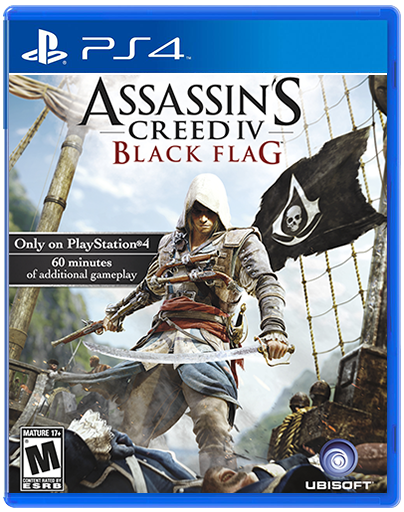 Setting my reservations aside, I waited for the PS4’s release and picked up Black Flag on release day. 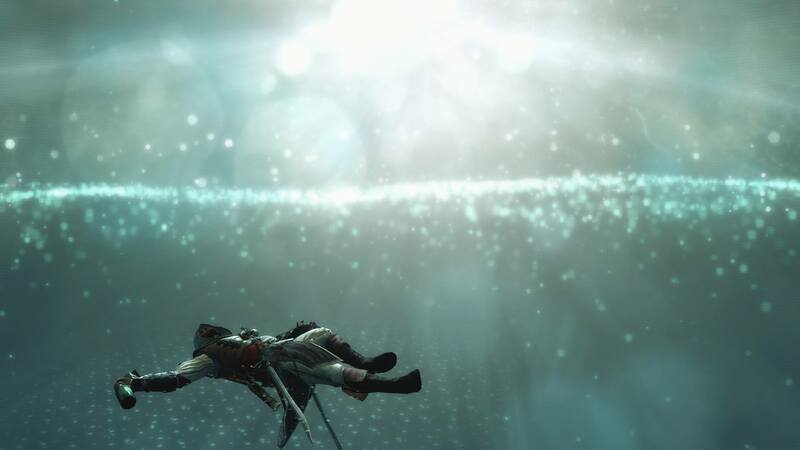 It took a little longer than usual to get through the single player campaign, since I had a few other games on the go at the same time, but let me tell you, Assassin’s Creed IV could very well be the best game in the series. 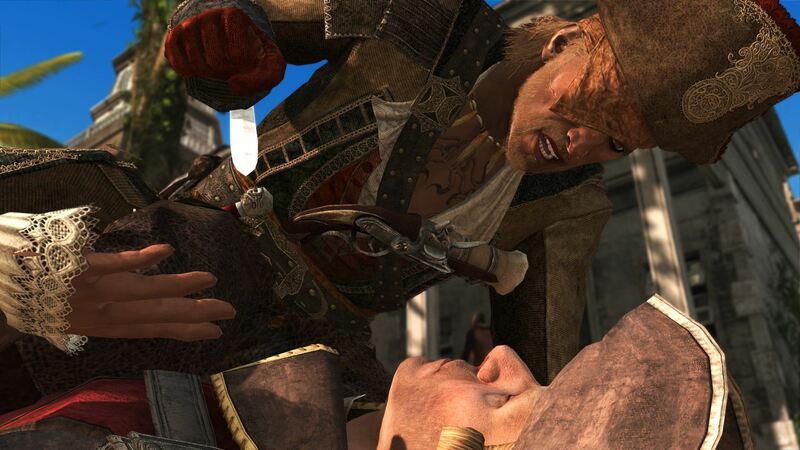 At least since Ezio’s introduction in Assassin’s Creed II. 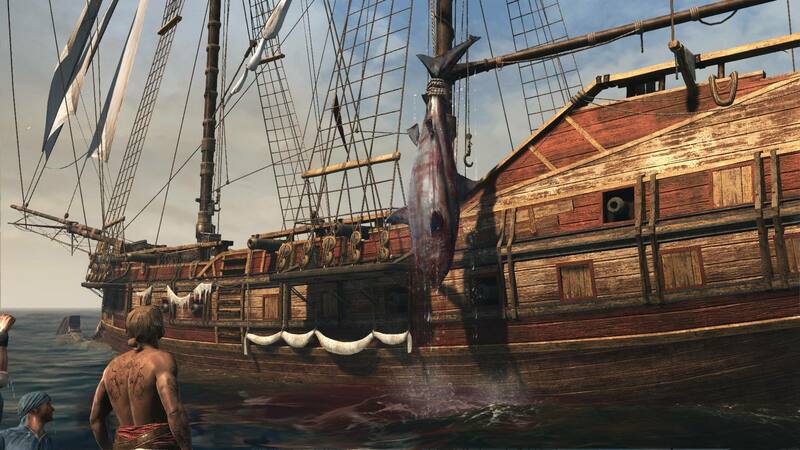 Black Flag is absolutely massive. 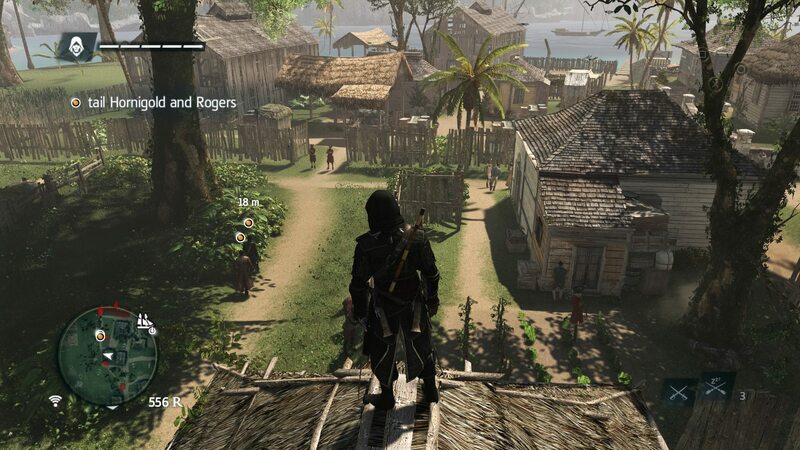 The map is just huge, and there are so many areas to explore, that I’m certain you could spend upwards of 40-60 hours if you’re looking to nab the 100% completion trophy/achievement. 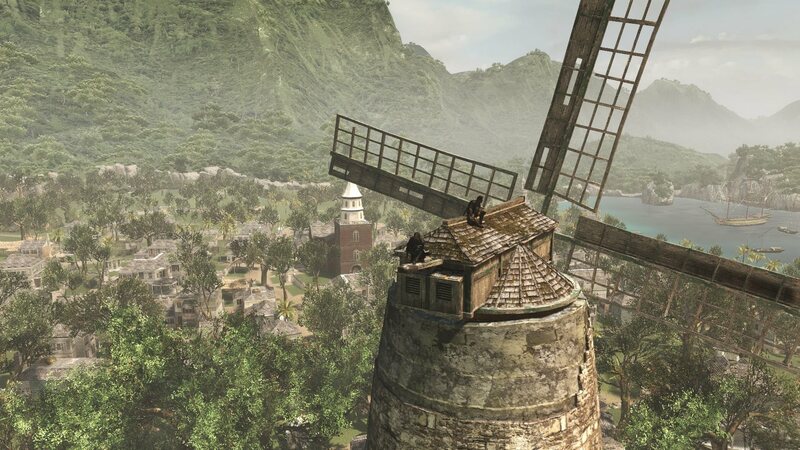 During the story, you’ll traverse much of the map, but there are numerous spots left completely untouched, and there are several different tasks to complete at most of them. There are 3 main cities; Kingston, Havana, and Nassau. 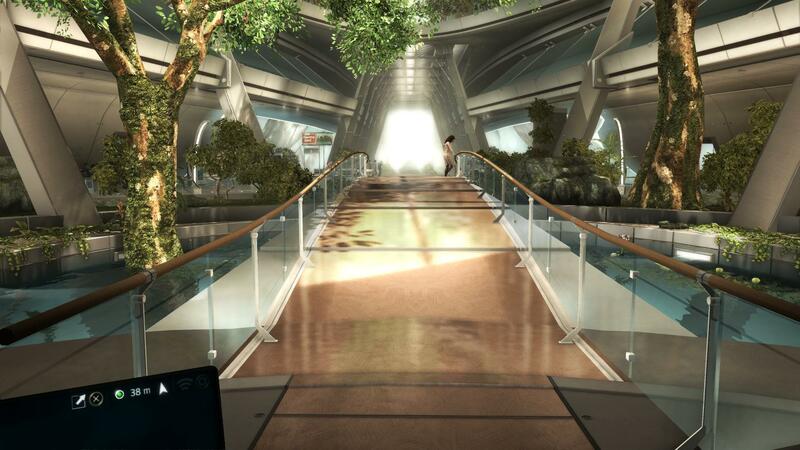 In each of these, there are dozens of tasks to complete, buildings to upgrade, and collectibles to find. 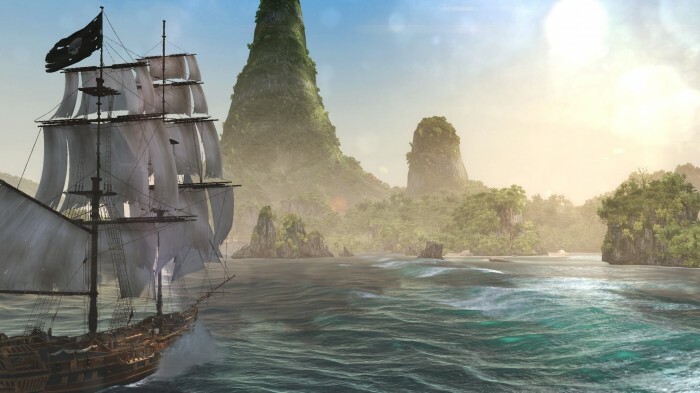 Aside from those, there are smaller islands with a handful of tasks, and tiny unnamed islands with usually just a single treasure chest. 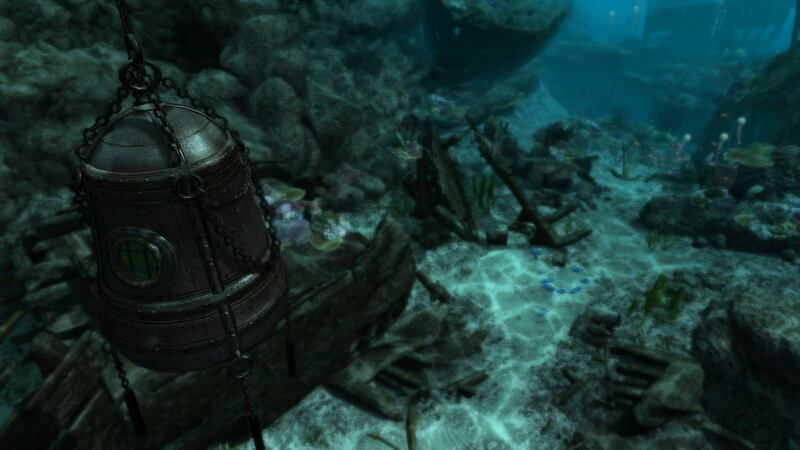 Perhaps the coolest to explore though, are the dive spots, where you venture down into the depths via a large diving bell and loot chests from sunken ships. 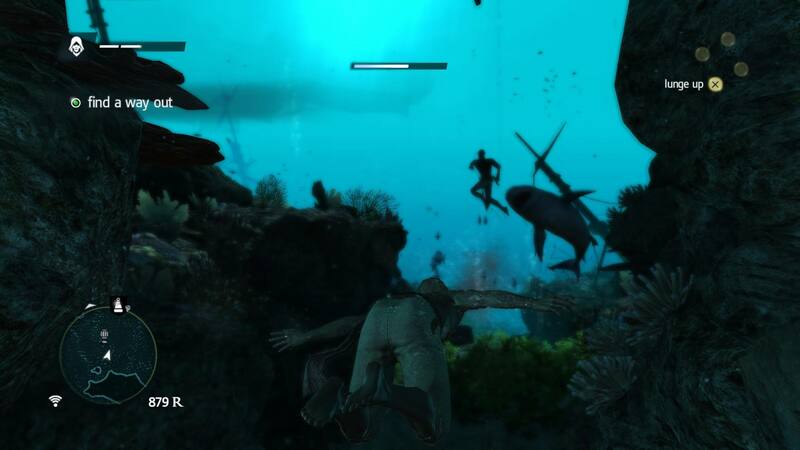 These sequences are pretty intense, as you have a limited supply of air, as you make your way from one barrel to the next, and you’re constantly being hunted by sharks. 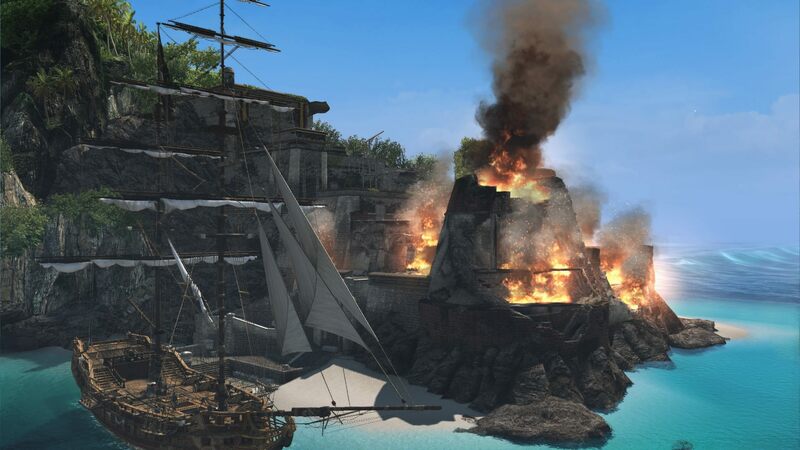 Like in previous games, there are enemy strongholds, but this time they’re in the form of naval forts, which can be quite difficult to overthrow. 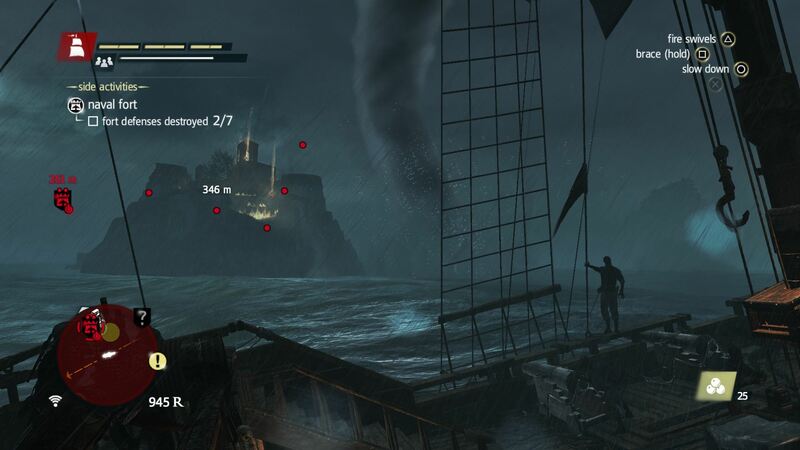 Once you’ve destroyed their defences from the sea, you have to infiltrate the fort, kill the captains and its commander before you can call it your own. 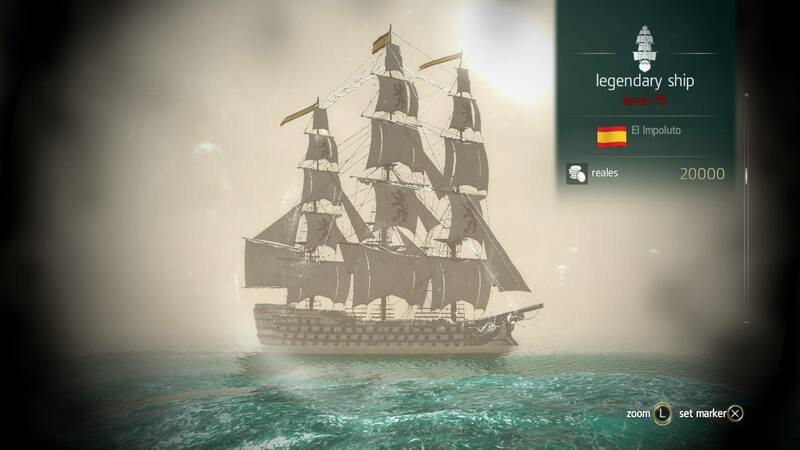 And finally, there’s an endless supply of enemy ships to engage in battle with, including a number of extremely high ranking “legendary” ships, which I’m yet to conquer. 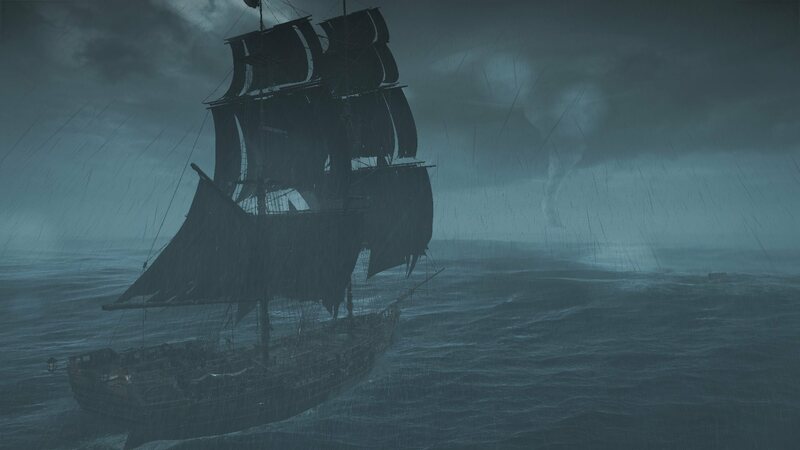 I’ve taken down a few Man o’ War ships now, and felt a huge sense of accomplishment when doing so. 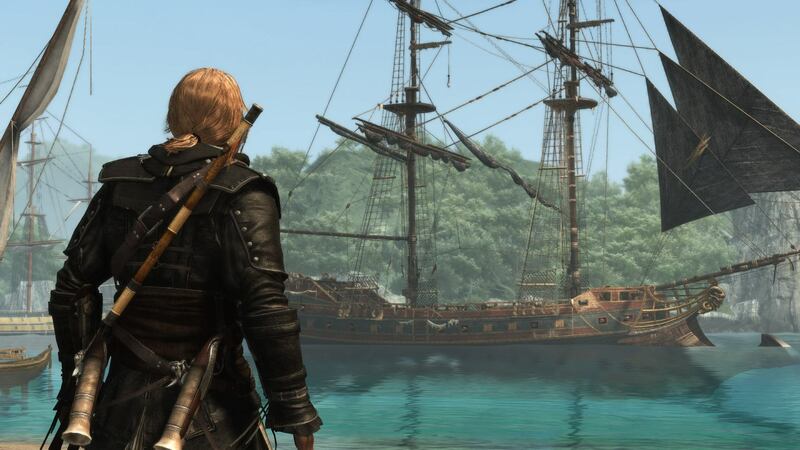 They’re much larger than Edward’s “Jackdaw” brig, but size isn’t everything. Once a ship has been defeated, you have the option to destroy it, or board it. Boarding is clearly the way to go, as the benefits are far greater, and it’s just a hell of a lot more fun! 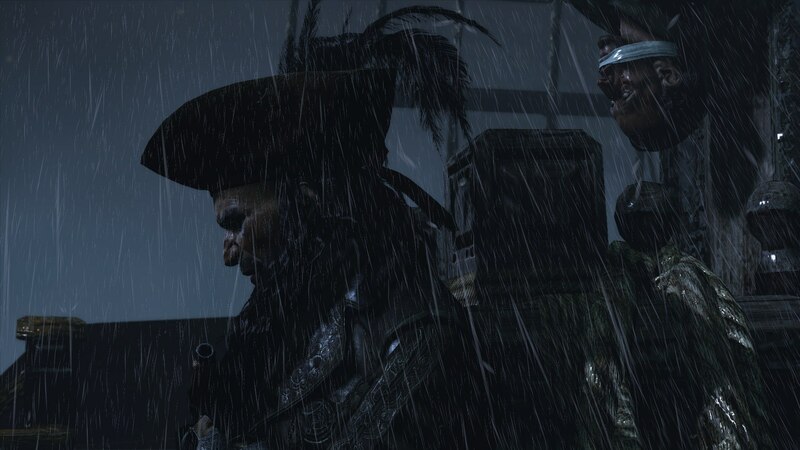 As your crew pulls you in close enough to board, you’re given an opportunity to diminish the enemy forces on deck by firing at them with the swivel gun; a sort of mini cannon. 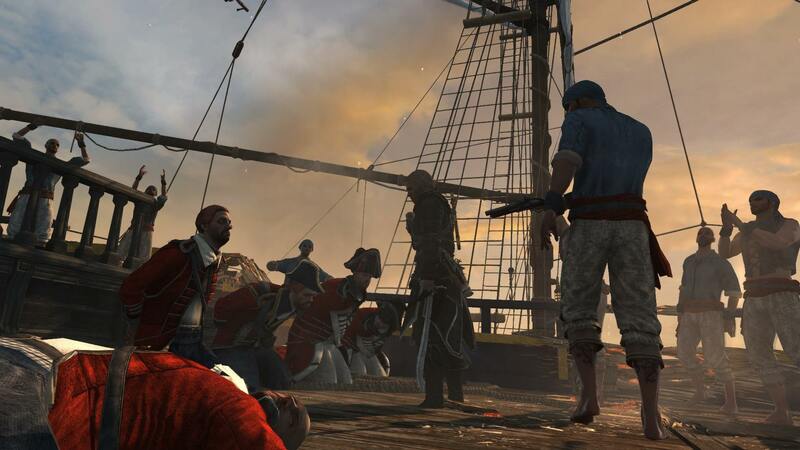 Then you’re given at least one objective before the ship is yours; which is usually to kill a certain number of the crew. 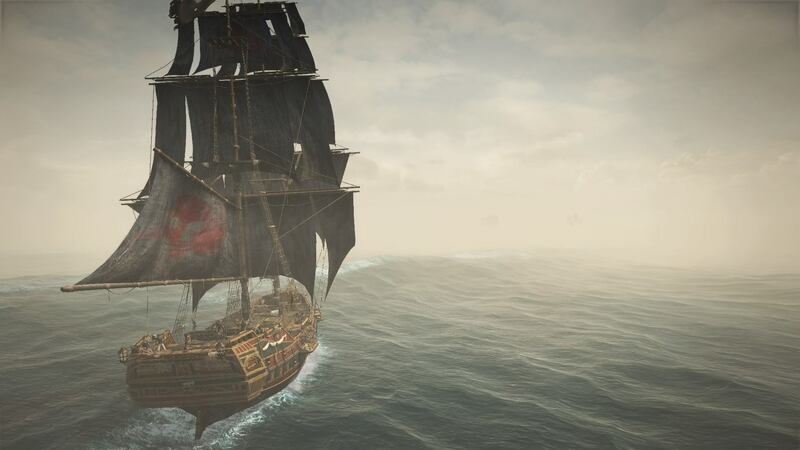 Once this has been completed, you’re presented with the choice to harvest the ship to repair the Jackdaw, lower your wanted level (by letting the ship go and the crew live), or take the ship for your own fleet. This decision completely depends on your situation at the time, but I learned early on that it’s a huge benefit to have a strong fleet. 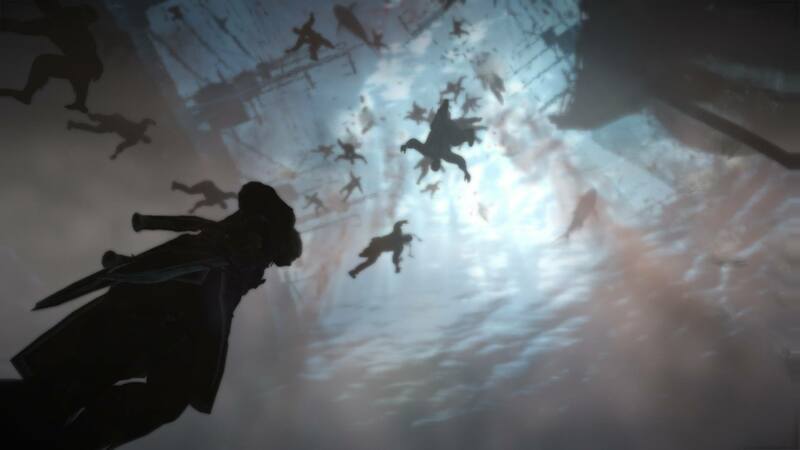 From Assassin’s Creed: Brotherhood onward, there have been assassin’s at your disposal, who you could call on while in battle to aid you, or send on missions of their own. 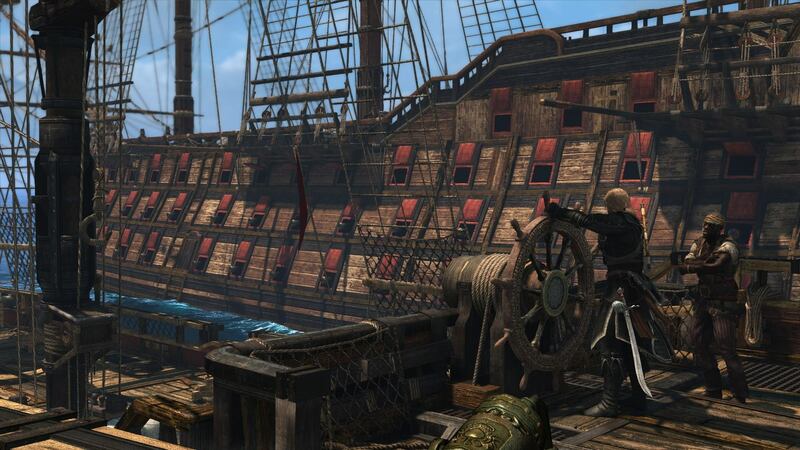 In Black Flag, you have a fleet, comprised of the ships you’ve captured, which can be sent on trading missions. Often, you will have to clear the way before safely sending ships out, which consists of a short turn-based ship-to-ship mini-game. It can be a little tedious managing your fleet, and waiting for the turn-based games to play out (which only last upwards of 30 seconds), but the financial aid you receive from completing these trades is totally worth it. 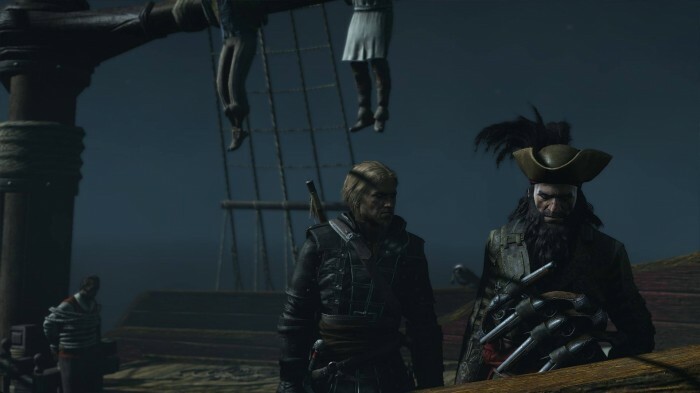 I was struggling to earn enough coin to buy the weapons I wanted and keep the Jackdaw well stocked, until I discovered how profitable the fleet missions can be. 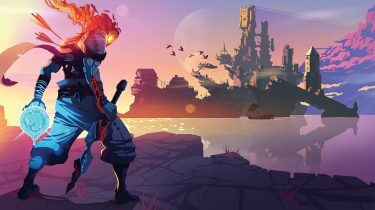 The story itself is far more interesting than any of the previous games, and that could largely be in part to the diminished focus on the modern age. 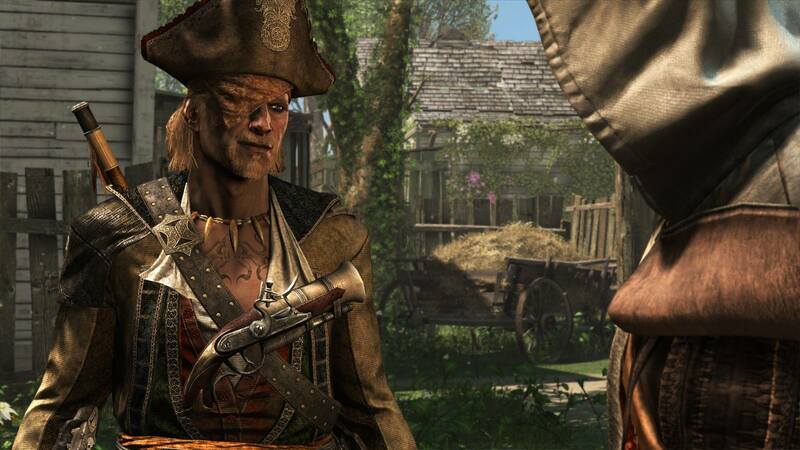 It starts out with Edward Kenway engaged in an argument with his wife in a tiny shack. He wants to leave to try his hand at privateering on the “new world”, in hopes of returning in a couple of years in a better financial position, so they can lead a better life together. One thing leads to another, and Edward ends up being gone for far longer than he promised, and gets himself into much deeper waters than he anticipated. 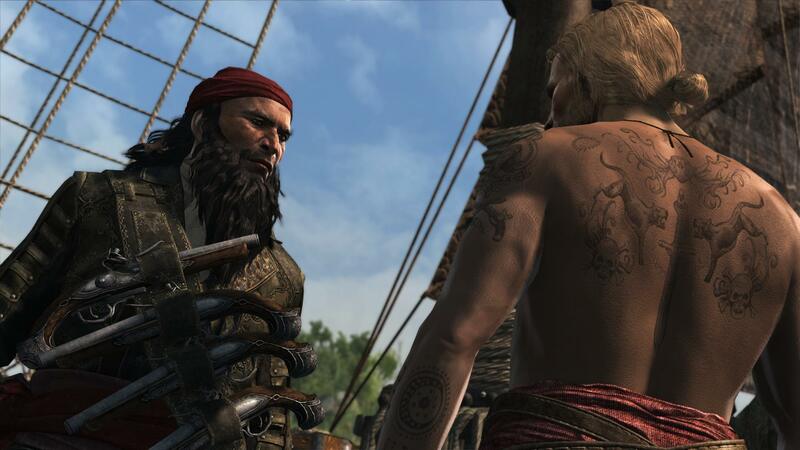 Along the way, he befriends some very interesting characters, some of which are famed pirates, such as; Blackbeard, Calico Jack, Charles Vane, and Anne Bonny. 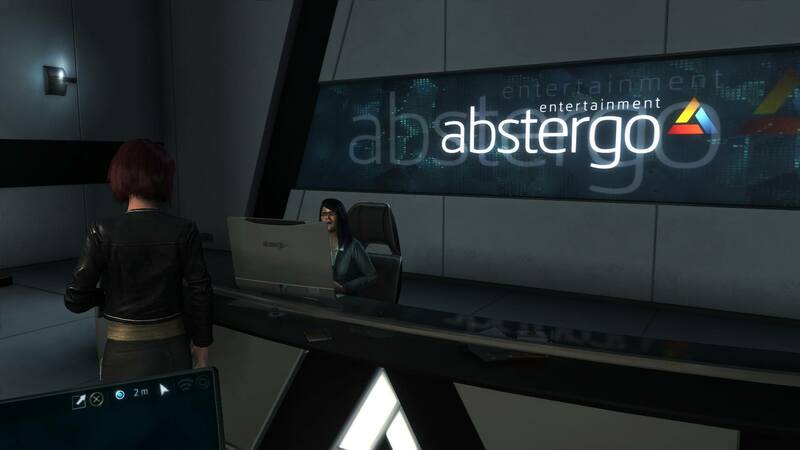 While there’s still a modern angle to the single player experience, it’s very minor and consists of you merely walking and running around an office building in first person, hacking computers and locating QR codes. There’s the odd one-sided conversation you’ll engage in, but that’s pretty much the extent of it. When it all came to an end, I was surprised to find myself getting a little choked up. The final scene is pretty much perfect, and there’s a great scene that plays out while the credits roll, then concluded by another lovely little scene about half way through the credits. The combination of the three wrap things up beautifully. 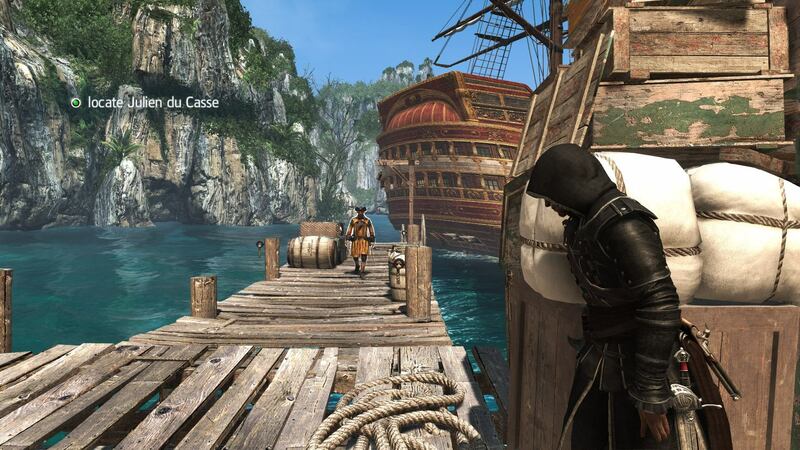 I’m quite glad I waited to play Black Flag on the PS4, as it’s absolutely stunning! The foliage on the tropical islands and the water just look so great, and it runs incredibly smooth. 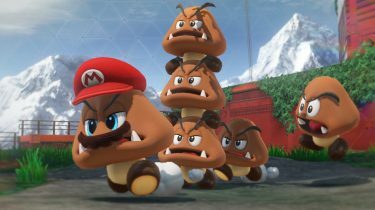 I don’t recall a single noticeable framerate drop, which is quite impressive, given this is a multi-platform launch title. 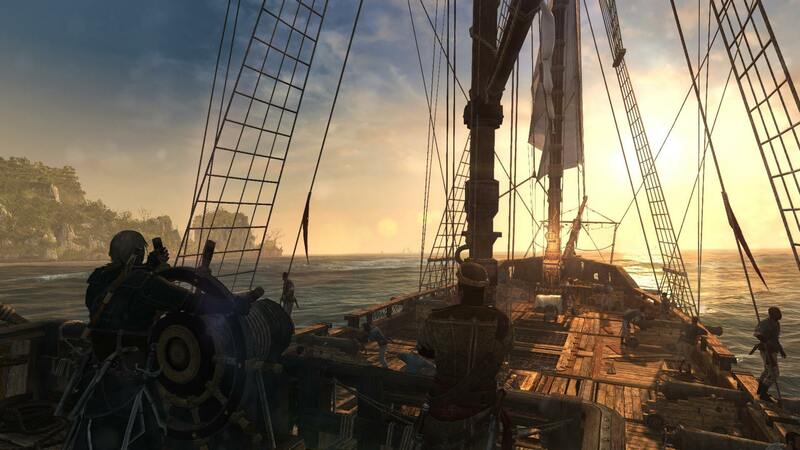 Every time I jump into the game and it starts me out on the ocean and it’s nothing but blue water and clear skies, I swear my jaw hits the floor. I’m big into video game, movie, and television soundtracks. I listen to mostly orchestral scores, and do so quite a bit while working. 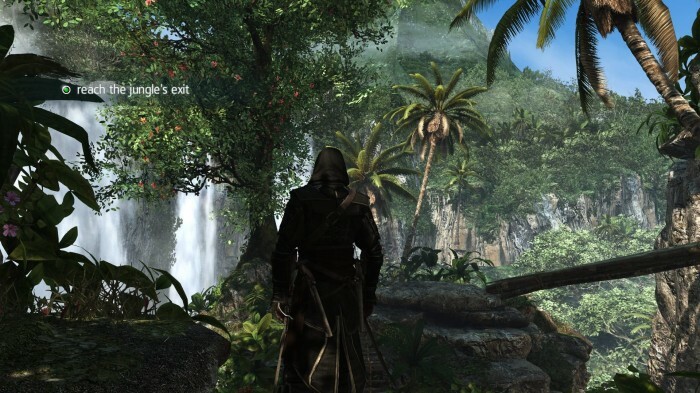 I have all of the previous Assassin’s Creed soundtracks, but I rarely listen to them. 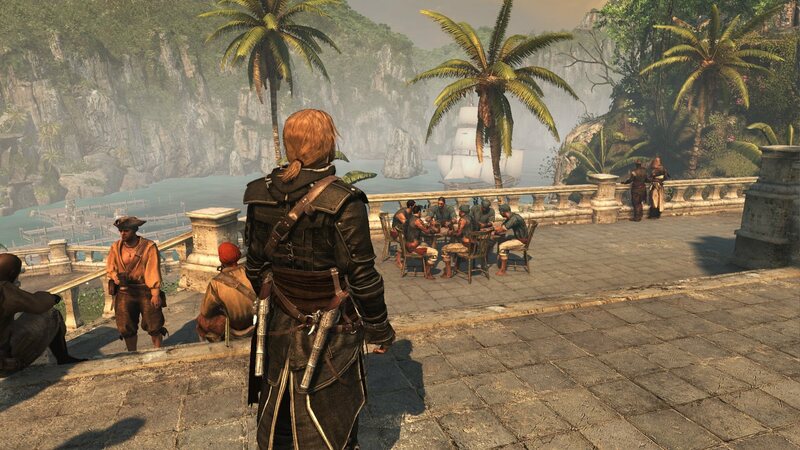 I recall a theme or two that stood out in the past, but the Black Flag soundtrack is definitely my favourite to date. 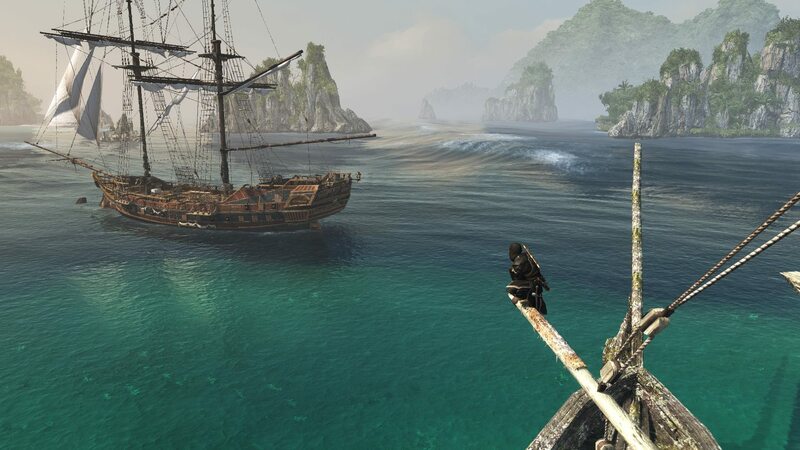 Assassin’s Creed IV: Black Flag should be a no-brainer for any fans of the franchise, and would be a great place for new-comers to start, as it has minimal ties to the previous games. 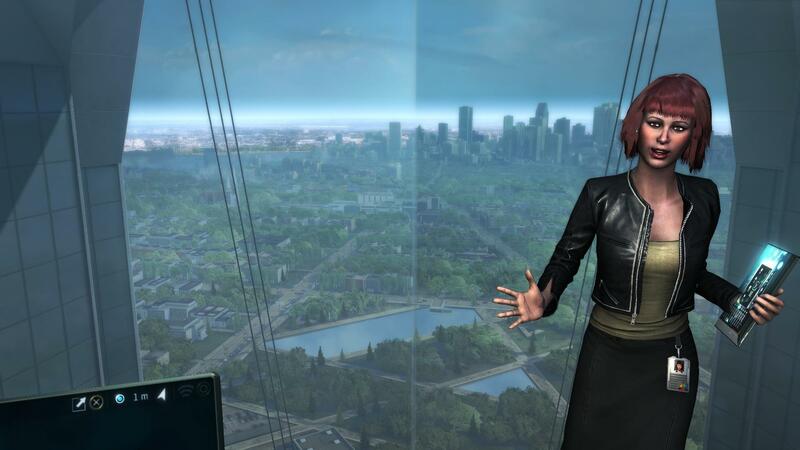 It felt very much like a clean slate, but there are definitely some references to the previous games, especially if you go digging for details in the modern age. 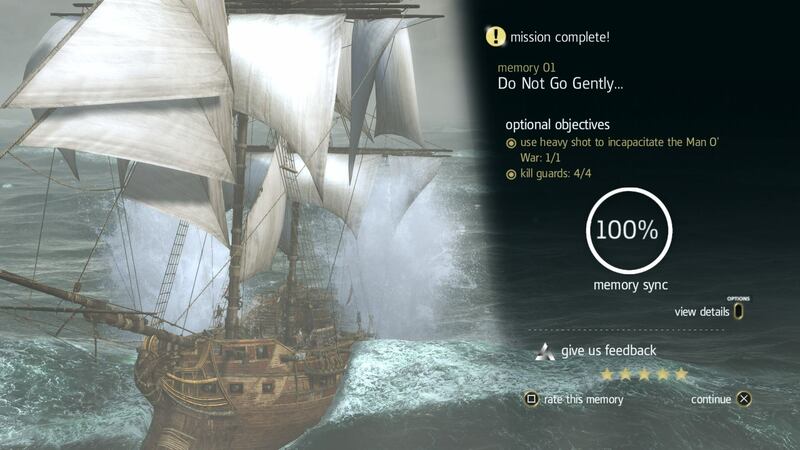 While I’ve finished the story, I’m eager to jump back into the world of pirates and work toward that 100% trophy.